If you’re preparing to buy or sell a home, you may have questions about real estate commission fees. Who pays them? How much are they? Can they be negotiated? When are they paid? Even if you’ve gone through this process before, you may not have all the answers. 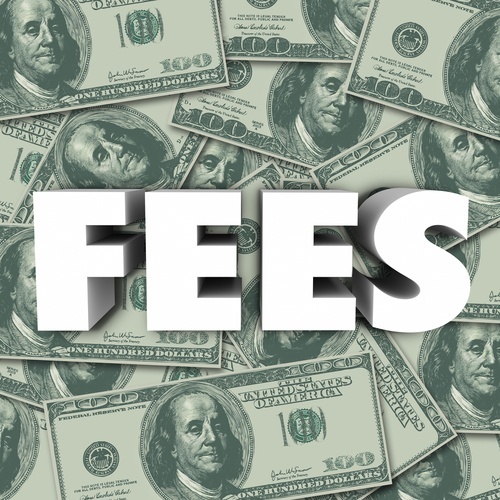 Let us clear up any confusion by explaining the nuts and bolts of commission fees. Let’s begin with the basics. In general, commission fees total approximately five to six percent of the sales price of the home. In most instances, the buyer’s agent and the seller’s agent will split this evenly between them. Commission fees are paid during the closing of the house, when all the details of the sale are finalized. Commission fees pay for the work that the agents are doing on behalf of the buyer and seller. This includes taking listing photos, scheduling viewings and open houses, negotiating the contract, coordinating inspections, creating online listings, and much more. If you end up not buying a home, then the agent you’ve been working with will not get paid for the time they’ve invested helping you with your search. However, if you decide to work with a different agent during the process, you may have some difficulties if you’ve signed a contract with the original agent. If you’re buying, take time to properly vet and interview potential agents.